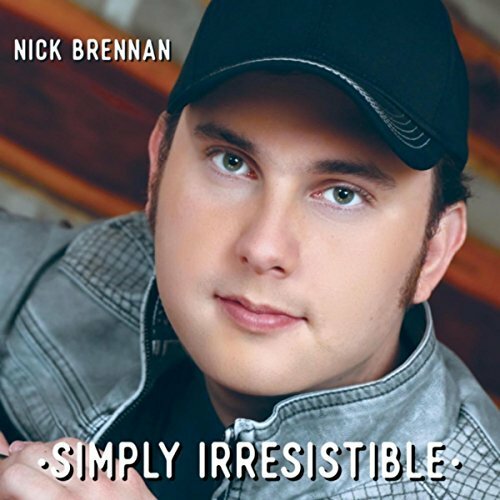 “Hey folks, I’m proud to present my new single, “Simply Irresistible.” Sounds familiar? It’s a country twist on Robert Palmer’s smash 80’s rock hit, “Simply Irresistible. This song has always been one of my favorites, and it was an honor to bring such a classic back in a new way. It’s available on Spotify, iTunes, CD Baby, Amazon, Google Play. Don’t forget to follow me on all these sites. And as always, thank you all so much for your love and support.